Use natural remedies for foot care. Natural remedies reduces pollutants to the environment. Learn how to “green” your home with these helpful ideas. 100 plant and animals are lost every day due to deforestation and urbanization, what might happen if this continues in the future? Let’s consider the future now. How Does an Animal Get on the Endangered Species List? More than 1800 species are endangered and the list is growing daily. Help the planet by getting involved. Future generations need to enjoy the Giant Panda just as previous generations did. 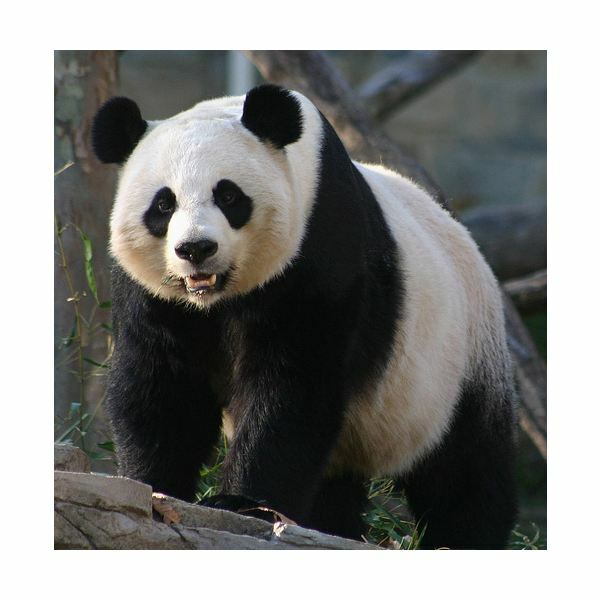 Panda populations are on the rise through conservation. What can you do to help?